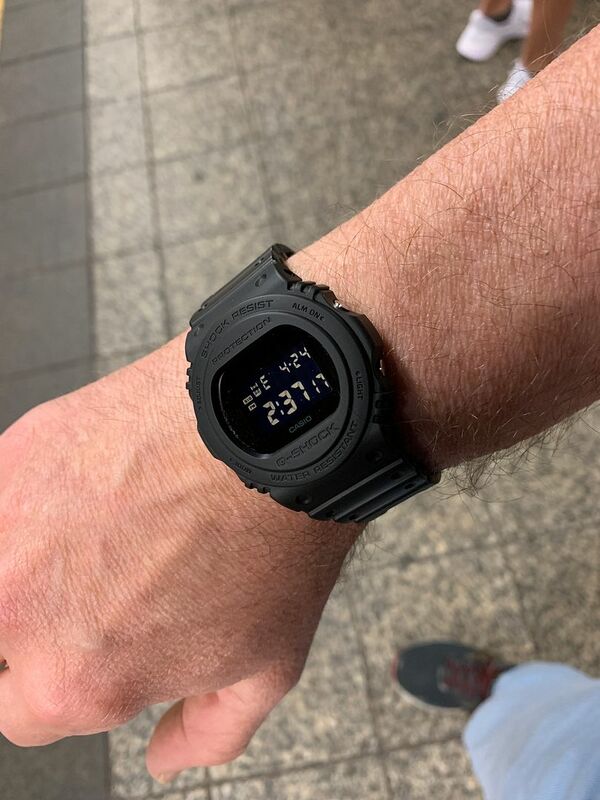 Steel Casio today! The EFA-112! 1200m Auto diver with miyota movement. 1200m is a brave claim by this kind of fashion brand. But i like the lume dial! 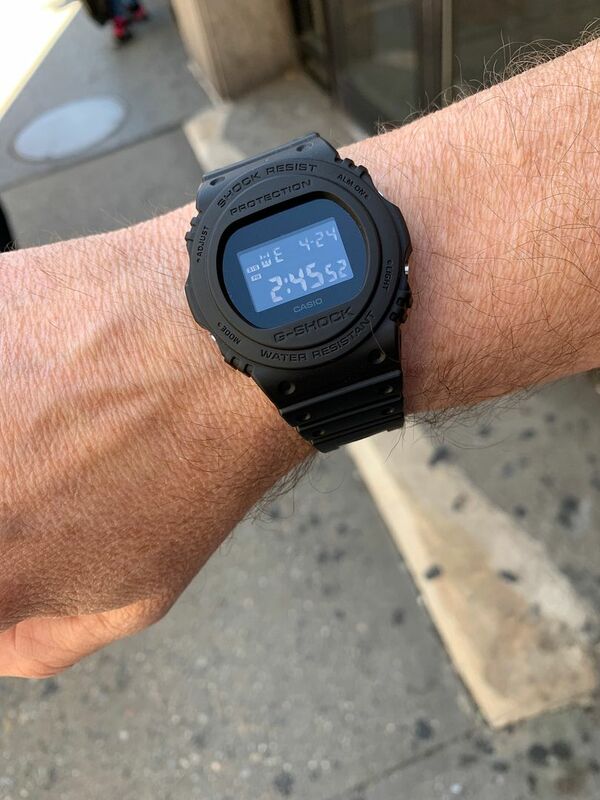 DW-5750E-1B arrived. It has one of the better negative displays I have seen. Indoors at a subway station. World timer in the sun: the AE-1200!